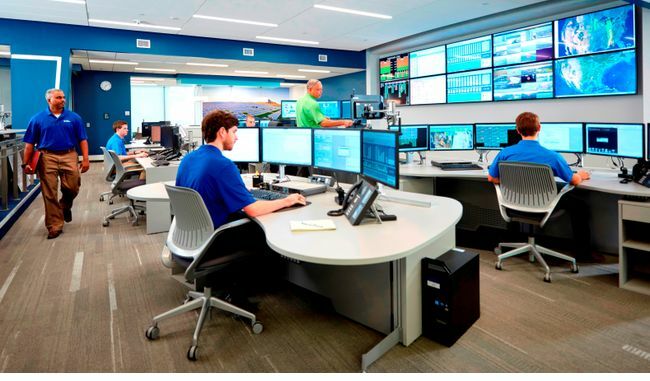 CHARLOTTE – Duke Energy Renewables today announced its control center now serves more than 3,500 megawatts of wind and solar energy plants across the U.S. since it opened in its new location in 2015. As a result of this rapid growth, the center is further enhancing its cyber security and other capabilities. The RCC oversees Duke Energy Renewables’ more than 2,500 megawatts (MW) of wind, solar and battery installations located in 12 states. It also serves another 1,000 MW of renewable energy plants owned by third-party generators. The center is registered as a generator-operator with the North American Electric Reliability Corporation (NERC) and is implementing additional cyber security controls this year to meet NERC’s Critical Infrastructure Protection (CIP) requirements. This certification raises the security standards for both physical and cyber assets and will be completed by year-end. 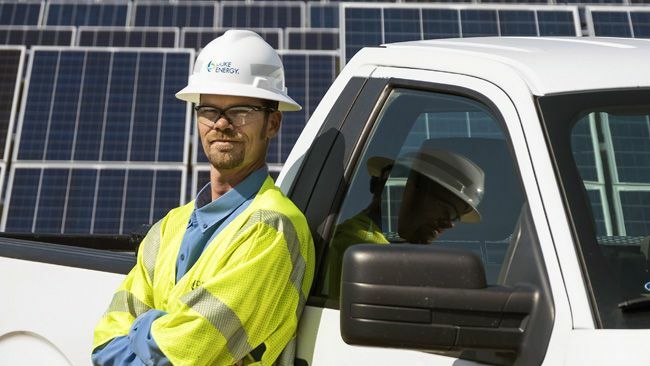 “The RCC greatly enhances our boots-on-the-ground operations, maintenance and safety offerings to other renewable energy operators,” said Jeff Wehner, vice president of Duke Energy Renewable Operations. RCC operators are familiar with the requirements of U.S. transmission operators, including both regional transmission organizations and independent system operators. The RCC is also a qualified scheduling entity in the Texas transmission system (ERCOT), and has operator certification in the PJM market, the U.S. transmission organization that controls the Mid-Atlantic energy grid. Other services include providing information about plant scheduling, weather, outage planning, generation status, day-ahead and seven-day production forecasts, plant curtailment and data compilation. Click Renewable Control Center for more information. 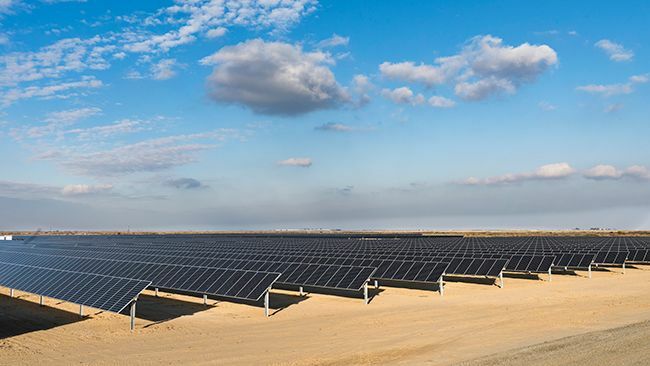 Duke Energy Renewables, part of Duke Energy’s Commercial Portfolio, is a leader in developing innovative wind and solar energy generation projects for customers throughout the United States. The company’s growing portfolio of commercial renewable assets includes approximately 20 wind projects and more than 40 solar facilities in operation in roughly a dozen states, totaling about 2,500 megawatts in electric-generating capacity. Learn more at www.duke-energy.com/renewables. Duke Energy Renewable Services, part of Duke Energy Renewables, is a leader in operating and maintaining wind and solar projects for customers throughout the United States. The company’s growing fleet of owned and third-party wind and solar operations now spans 80 projects in 15 states, totaling more than 4,300 megawatts in electric-generating capacity.